As I very recently stated in my December favourites post for 2017 – Happy New Year everyone and welcome to 2018! I trust that everyone’s new year is off to a cracking start; at the very least, I hope everyone had a fantastic and fun New Year’s Eve and didn’t get too crazy. When reflecting on 2017, I have to acknowledge that the films that I watch and focus on in my blog obviously exist in a social and political environment. It is said that 2016 was the year that everyone’s favourite celebrities died, but 2017 was the year that everyone found out their favourite celebrity was a sexual abuser. A lot of really horrible things happened or were exposed in 2017, and I have to identify the #metoo movement as a highlight of the year before I even talk about films. 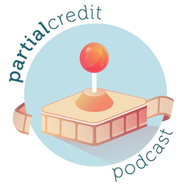 Whilst recording an episode of Partial Credit Podcast the other day, a friend discussed this in depth and I can’t wait to share that with you all. But I really think it’s important to highlight matters such as these, above and beyond a list of what was good and bad in film and television this year. On a personal note, 2017 was a year of extreme ups and downs. I think perhaps that was reflected in this here blog where I appeared largely absent which is a huge regret of mine after writing in here for just over four years! Anyway, here’s to hoping for a more active 2018 for Film Grimoire. Without further ado, here are my highlights and lowlights of 2017, my lovings and loathings of different films across the year. 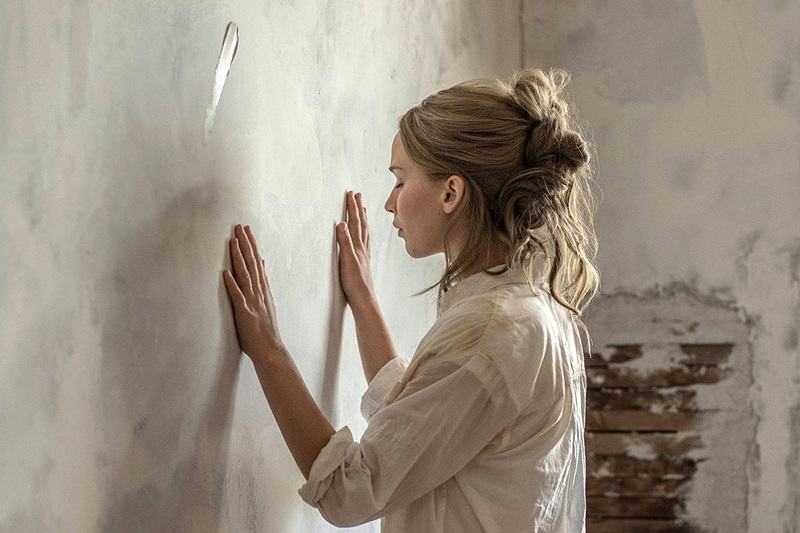 Best film released in 2017: mother! The sheer amount of visceral tension and joy that I felt whilst watching this film at the cinema was singular; I don’t think I’ve ever had a cinema-going experience like this. mother! received a lot of negative critique for being crazy and obtuse and weird, and fair enough. But I loved it. I love Yorgos Lanthimos as a director, and I love his blunt, deadpan sensibilities in delivering some of the strangest stories out there. 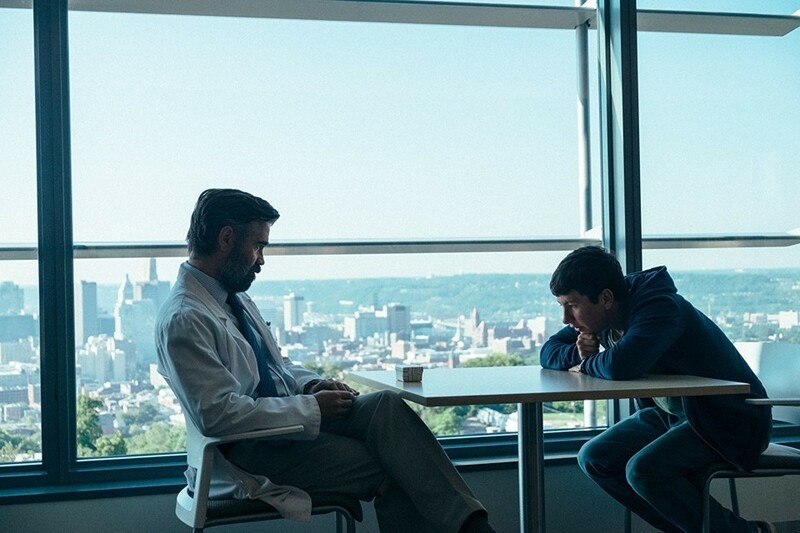 The Killing of a Sacred Deer was no different. It was a strange, wild ride. I’ve also loved his previous films such as Dogtooth (2009), Alps (2011), and The Lobster (2015). 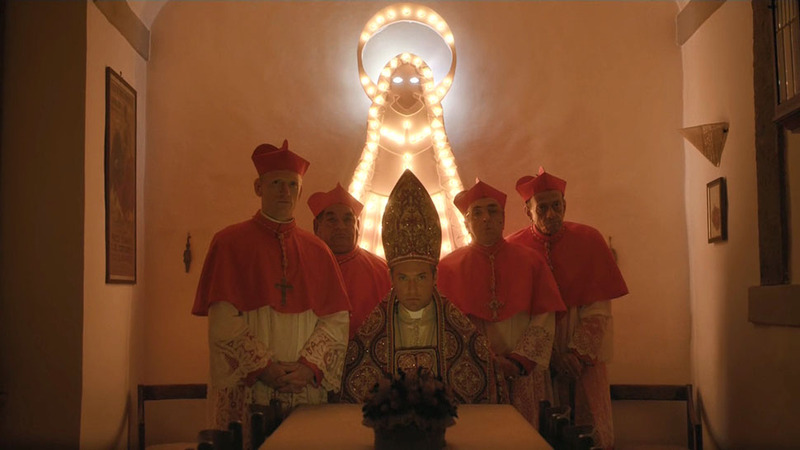 This film was a very worthy addition to a very excellent filmography. 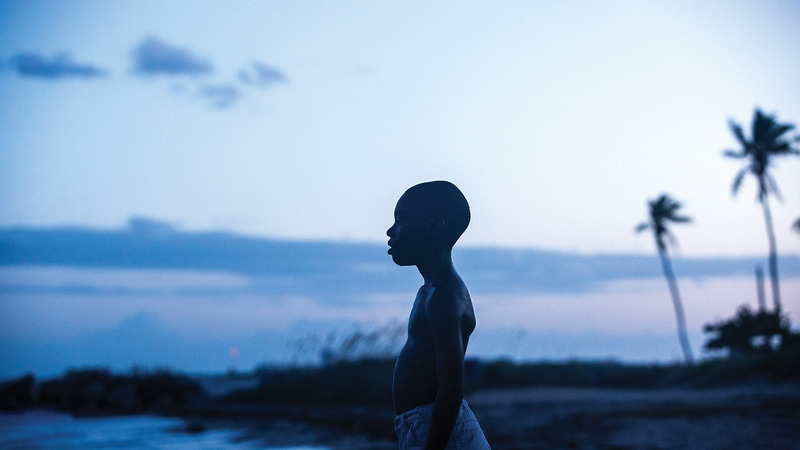 The legitimate Best Picture winner at the Academy Awards last year, Moonlight is just a simply beautiful film. It stood out to me as a story we just don’t see very often, illustrated in the most visually gorgeous way, and with an authentic manner of storytelling. It’s just a shame that it was overshadowed by the rigmarole that happened at the Oscars. I watched Through A Glass Darkly for my Blindspot series, and I’m so glad I did. As I discussed in my review, it is the closest to a perfect film that I’ve watched. It’s classic Bergman perfection on display, but I was most enchanted by the film’s treatment of its female protagonist’s mental health issues. It’s a truly special film. It’s not that it was a bad film, it’s just that my expectations were not met. I think I detailed it fairly clearly in the above linked review, but overall most of the plot felt stagnant and upon reflection there were a whole bunch of problems with it. However, on the surface, it was a fun and exciting film. It was just a bit disappointing. And in a year of great films, it’s not enough to just receive a passing grade. This series will continue to be terrible and the worst until the day that it dies. I will be watching the next film, Fifty Shades Freed, due for release in 2018 – purely to make sure the series is dead. 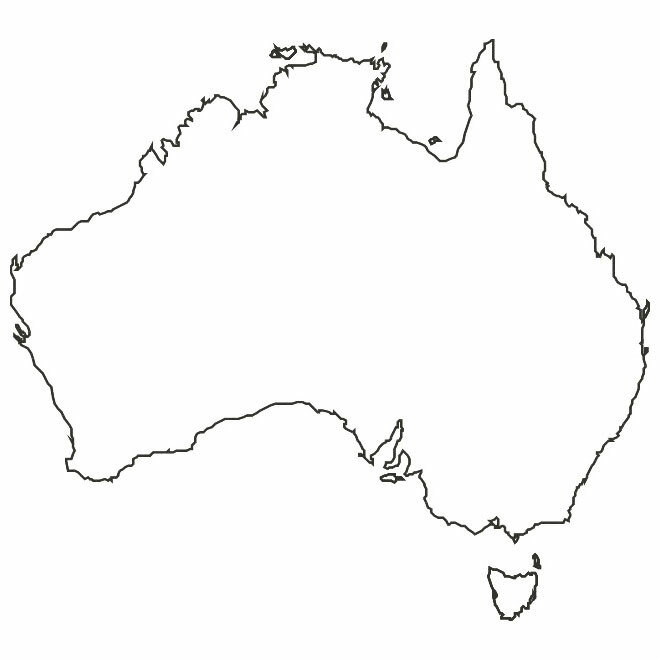 I don’t think I actually watched any Australian films this year. That’s bad. I’m not representing my country very well here. There is no other. Twin Peaks is the light of my life and the joy of my soul, and my favourite television series of all time. This newest season three, also titled The Return, was so different to the original two seasons; but that’s part of the reason why I loved it so much. 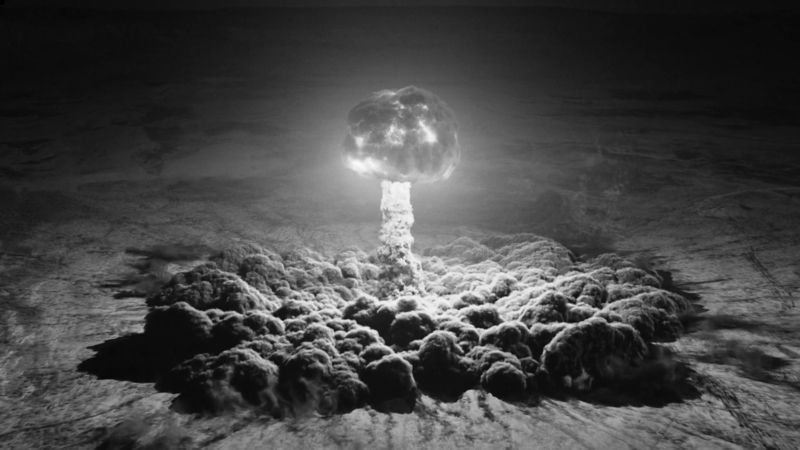 It was David Lynch being allowed to be his purest David Lynch within the boundaries of the Twin Peaks universe (and somewhat beyond), and I couldn’t have loved it more in the end. I read The Handmaid’s Tale by Margaret Atwood for English class in high school, at a time where my political and feminist views were blossoming and blooming. It grew to be a very important book for me, from adolescence into adulthood, and it has become an increasingly important book in these recent political times where womens’ bodily autonomy is at threat by those who seek to increasingly intermingle politics with religious beliefs. This television series, adapted by Hulu and starring Elisabeth Moss as Offred, was perfect in every way. 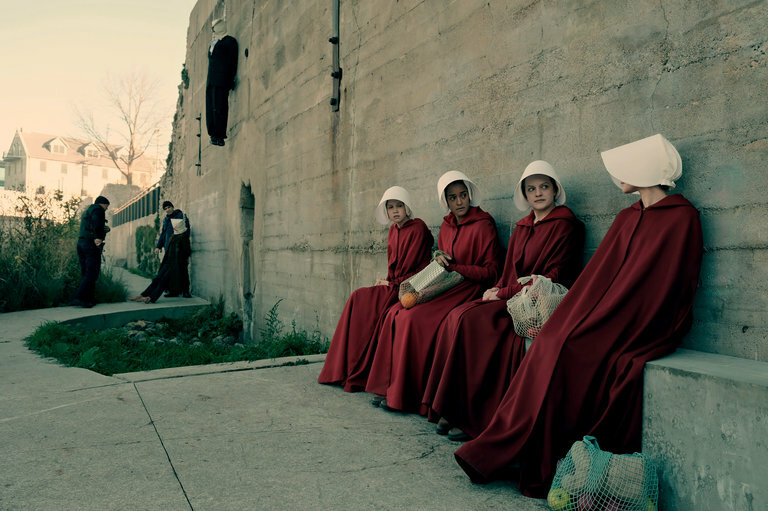 It went a little bit beyond the book in showing exactly how the events of the series came to be; how women were systematically stripped of their rights, becoming breeding machines for the state. And it’s truly frightening. And unfortunately, truly relevant. It’s necessary viewing. This show was just fantastic and a true surprise. Lenny Ballardo freakin’ rules. I’m considering giving this one a rewatch in 2018. 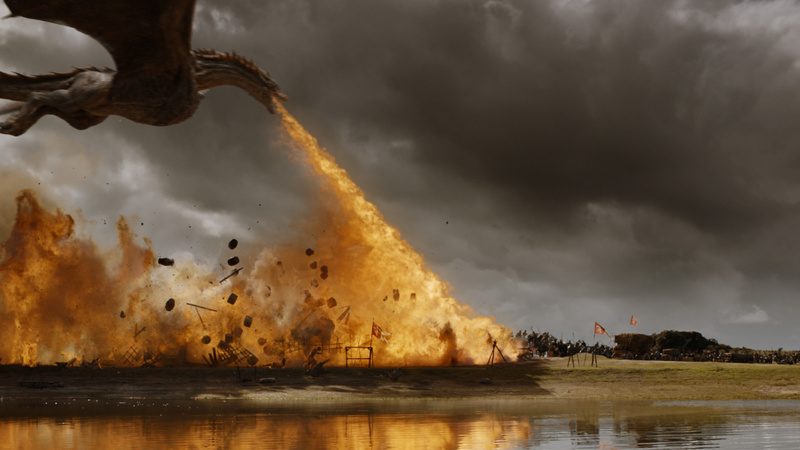 Most disappointing television show watched in 2017: Game of Thrones? I’m a bit torn on this one because I love Game of Thrones with all my heart, and I did enjoy this first half of season seven. However, the show has taken a strange turn in the post-book universe where George R. R. Martin hasn’t written anything to provide the show with some structure. I really, really hope that the final season (due in 2019) will blow everyone’s socks well and truly off, because this season included some silly moments which were just a waste of time. Purely for Twin Peaks since I don’t think I’ve seen him in anything else during 2017. 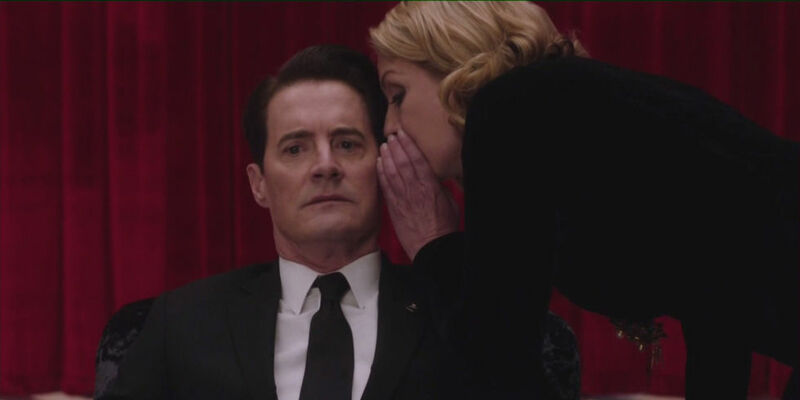 Kyle MacLachlan played approximately four or five characters in the third season of Twin Peaks (or, four or five versions of the same character, technically), and he was amazing. Every moment he was on screen was a highlight. I hope he wins all of the Emmys. 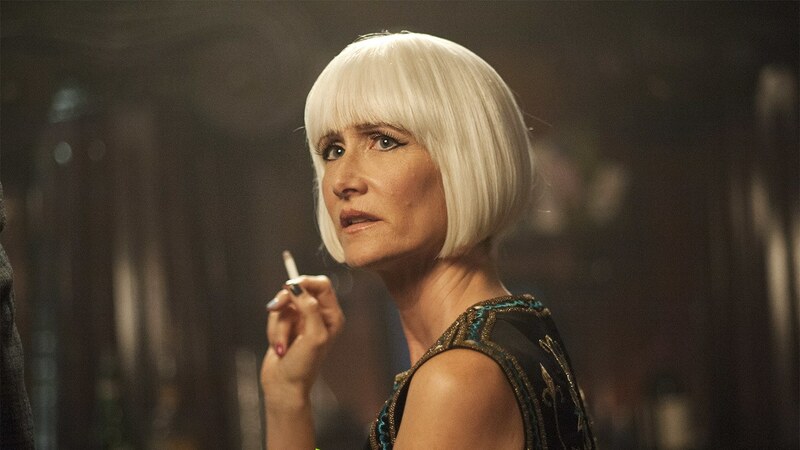 I feel like I’ve watched Laura Dern on a lot of screens lately; on Twin Peaks and Big Little Lies on the television, and on the big screen in Star Wars: The Last Jedi. I just love her. She is such a versatile actor and this is evident in her filmography across her acting career. But I loved her portrayal of the infamous Diane in Twin Peaks, she was amazing as possible villain Renata Klein in Big Little Lies which I recently binged, and I actually loved her in Star Wars even though her character was criminally underused. She’s just the best. So that’s it for 2017, and now onwards, to the new year of 2018! I wish everybody the best for a great year. 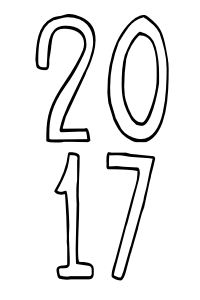 Feel free to let me know your thoughts on 2017 as a year for film and television below. What were your favourite films/television experiences? And thank you for visiting my little blog across the year! Interesting stuff. 2017 turned out to be a fascinating movie year. For me the really good blockbusters were few and a lot of small surprises ended up on my Top 10 list. Yeah, 2017 was a quality year in terms of the non-tent pole films dominating the market. I love a nice cinematic surprise! I marathonned the first two seasons of Twin Peaks before the premiere of the third and had absolutely zero regrets. Such an amazing series, and the third season is just mindblowing! I still haven’t seen Black Mirror, I think that’s the next thing I need to binge watch.